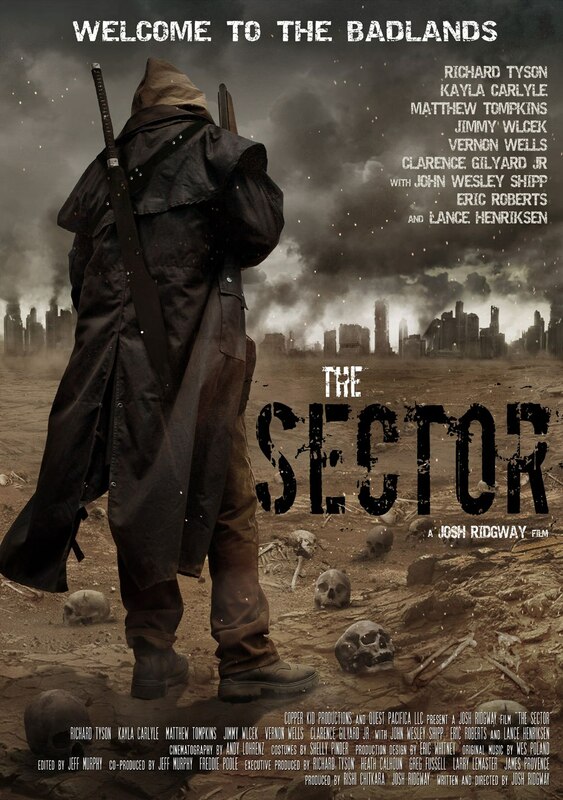 Josh Ridgway’s The Sector is supposed to be released in the summer of 2016, and North American distributor Indican Pictures acquired distribution rights to the film. 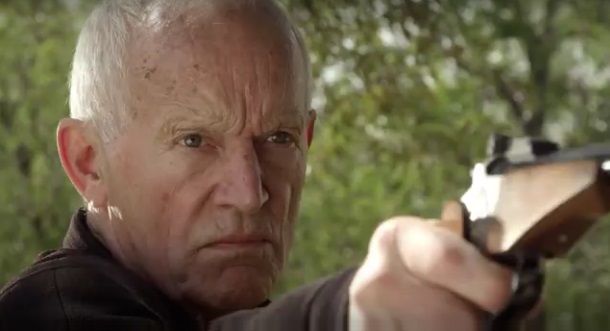 The sector is a new sci-fi gem that will star Lance Henriksen, Richard Tyson, Clarence Gilyard, Jr, and many other cool cast members. The Sector is planned to be released domestically in early summer of 2016, and today we have a clip of the film for you to check out below! The film stars Richard Tyson, Lance Henriksen, Clarence Gilyard, Jr., Eric Roberts, John Wesley Shipp, and Vernon Wells.